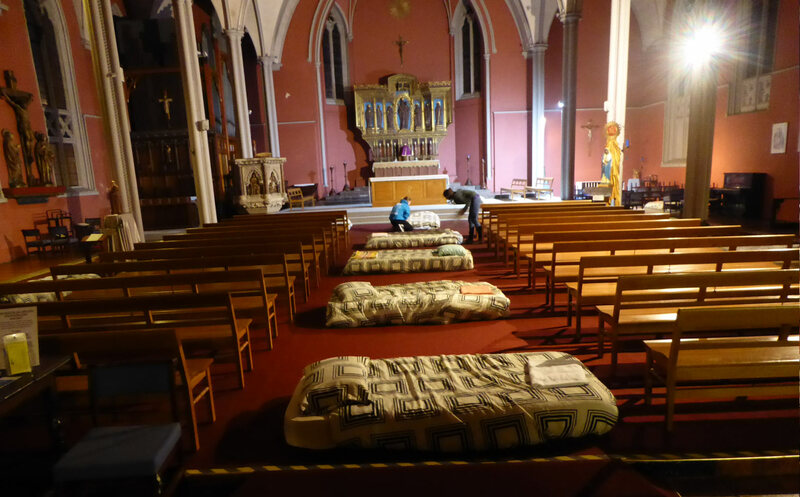 In the winter months, St Mary’s joins with other churches in the area to host C4WS, a local charity providing shelter for the homeless, as well as assistance in finding work and permanent housing. A dedicated team of volunteers from across the four churches in our parish help transform St Mary’s into a home for the night: providing shelter, company and good food to those in need. It is a great joy to welcome guests from across Britain, Europe and the world.